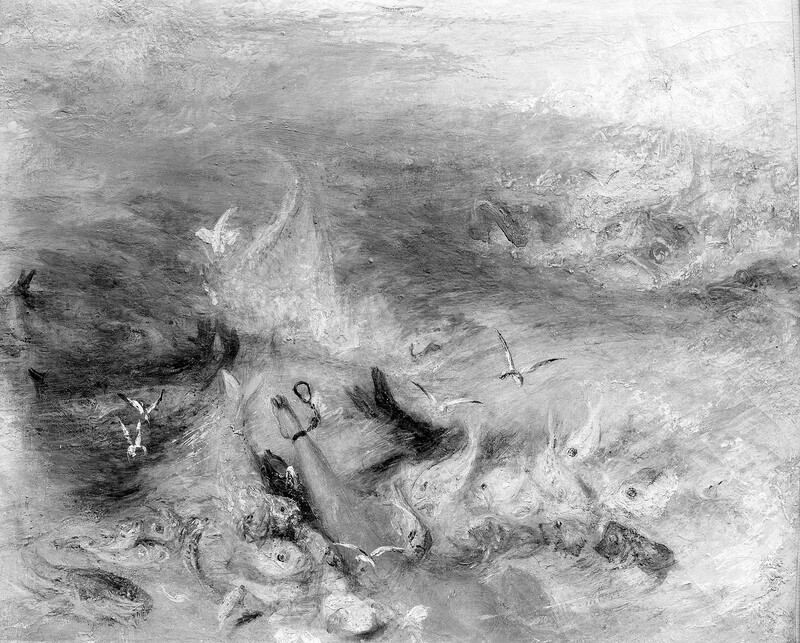 See Martin Butlin and Evelyn Joll, "The Paintings of J. M. W. Turner" (New Haven and London, 1984), text vol., pp. 236-237, cat. no. 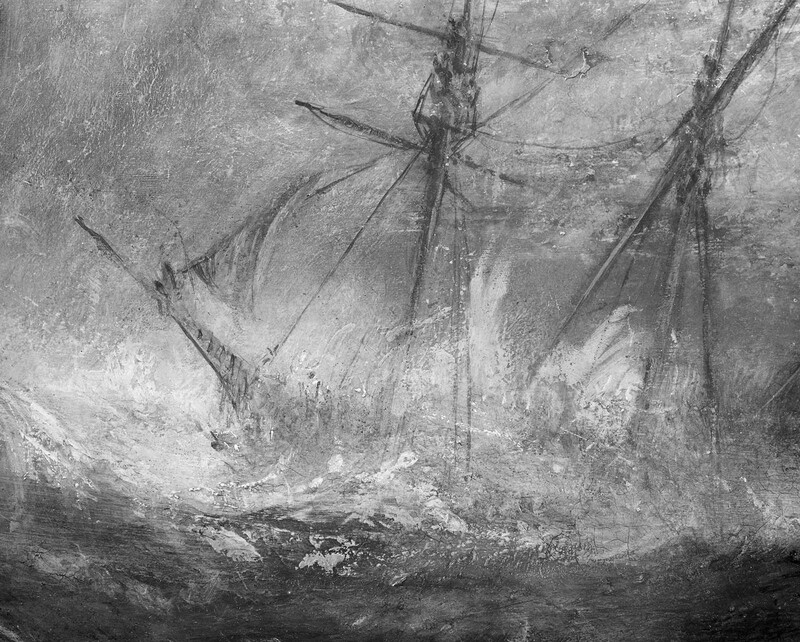 385 and John Gage, ed., "Collected Correspondence of J. M. W. Turner" (Oxford, 1980), 282-283. See Madeleine Fidell Beaufort and Jeanne K. Welcher, "Some Views of Art Buying in New York in the 1870s and 1880s," Oxford Art Journal 5, no. 1 (1982): 51. 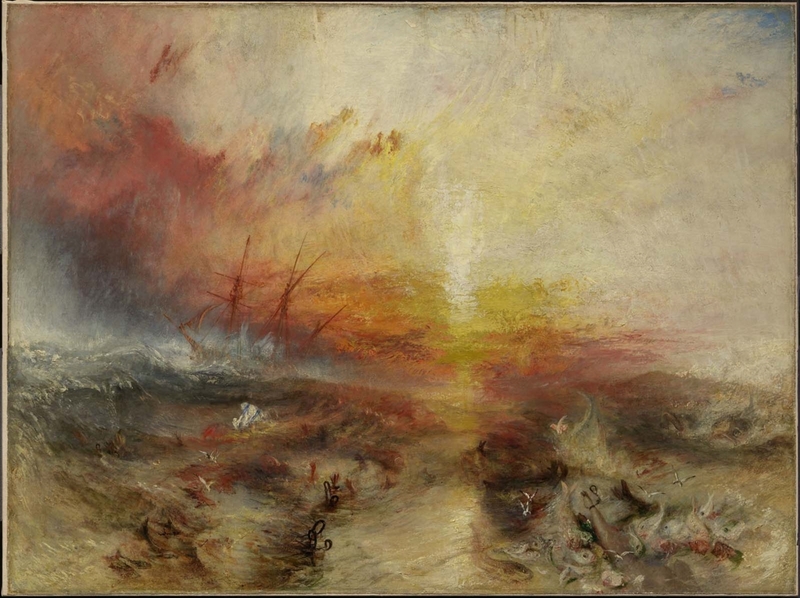 For further on Alice Sturgis Hooper, her brother-in-law, Thornton K. Lothrop, and his son, William, see Andrew Walker, "From Private Sermon to Public Masterpiece: J. M. W. Turner's _The Slave Ship_ in Boston, 1876 - 1899," Journal of the Museum of Fine Arts, Boston 6 (1994): 4-13.